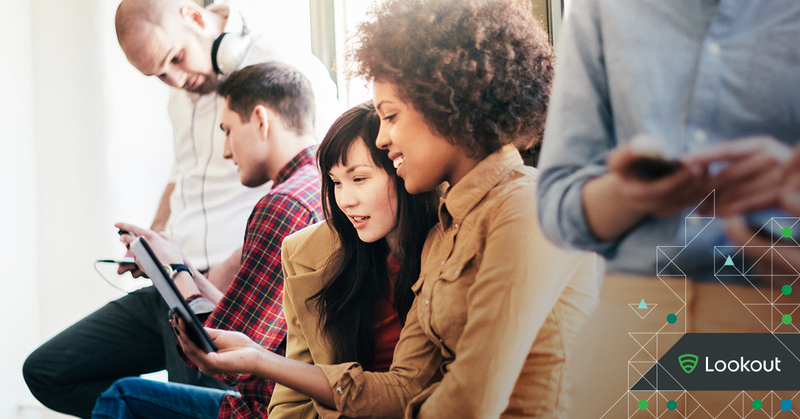 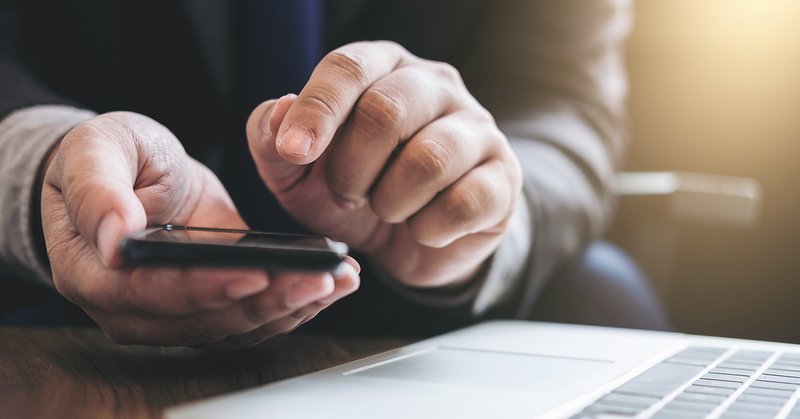 Security must move to the endpoint because devices can no longer be trusted. 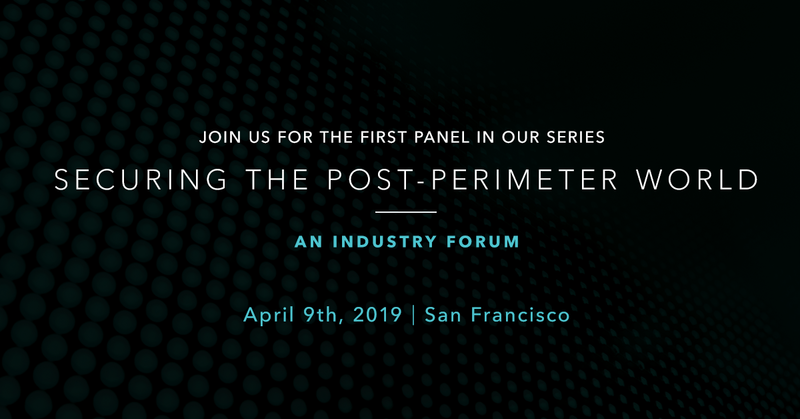 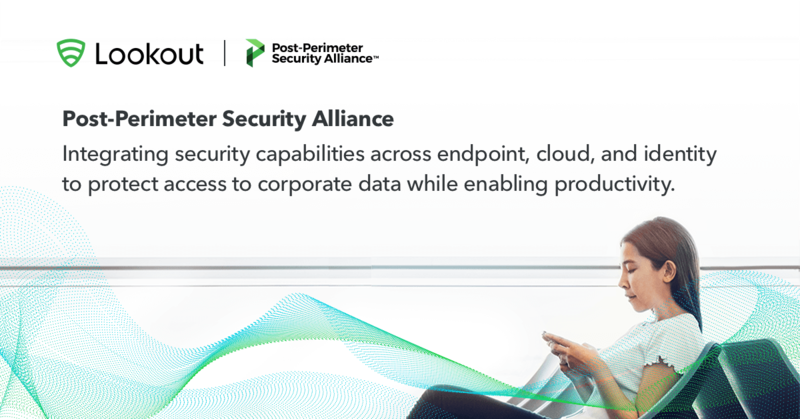 Enterprises need a new security architecture called post-perimeter security. 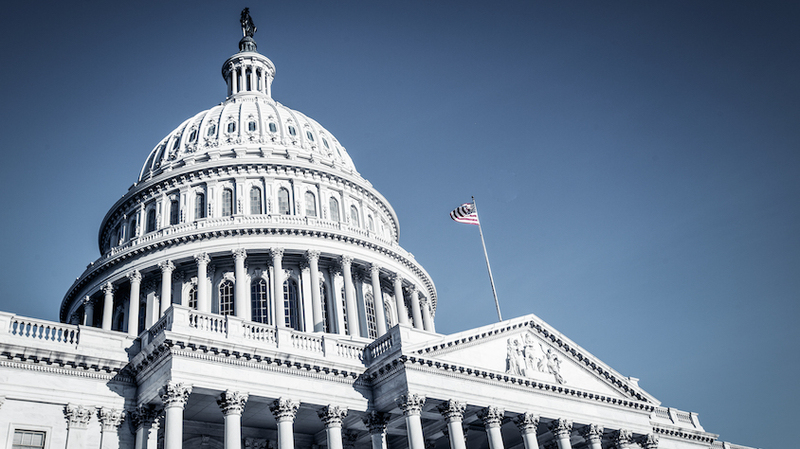 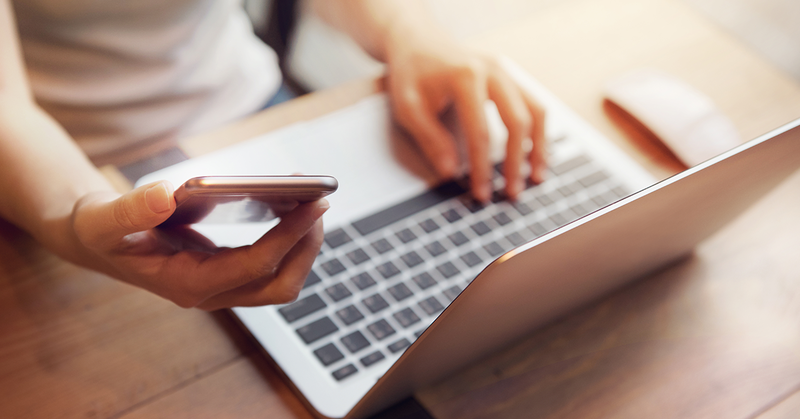 As reported by The Washington Post and CNN today, Lookout has discovered a customer phishing kit targeted at the Democratic National Committee (DNC) via a third-party technology provider NGP VAN. 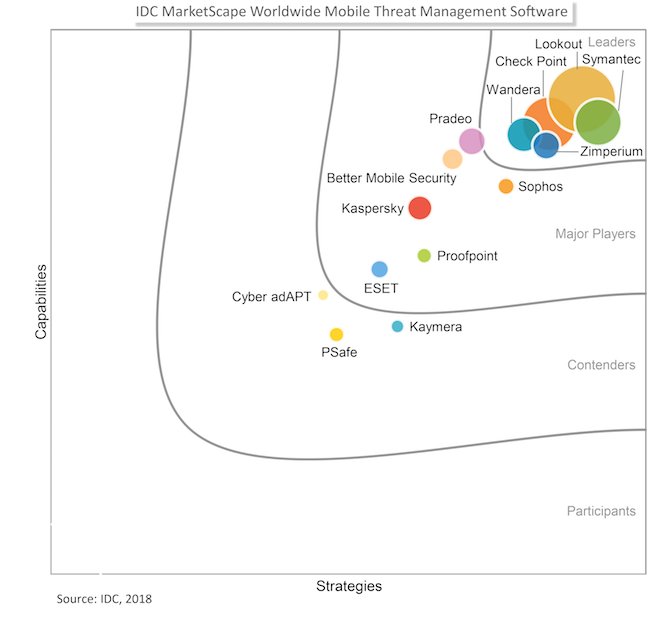 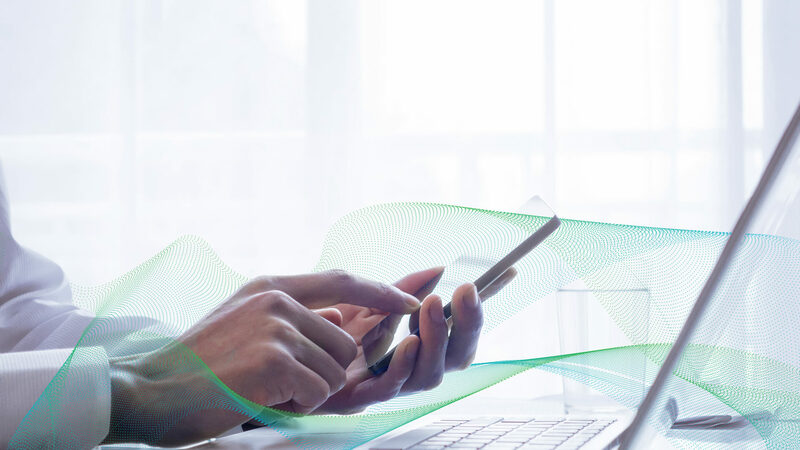 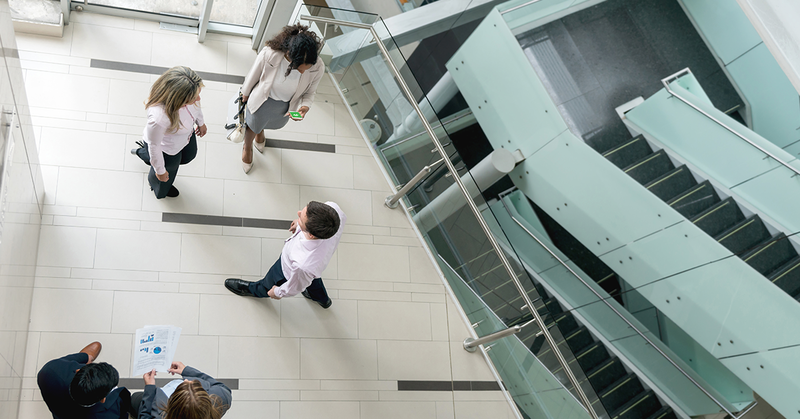 See why Lookout is positioned as a Leader in the IDC MarketScape for the Mobile Threat Management security software market for the second year in a row. 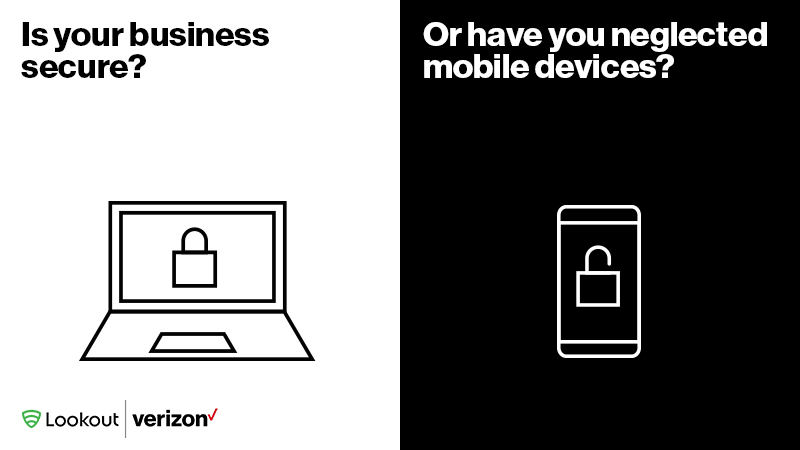 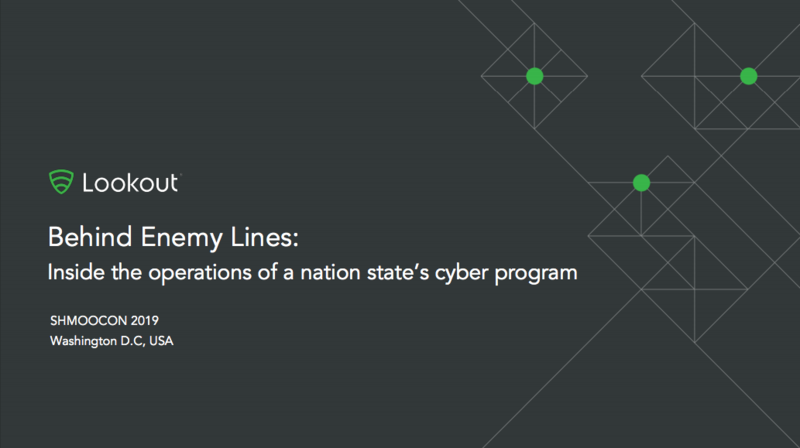 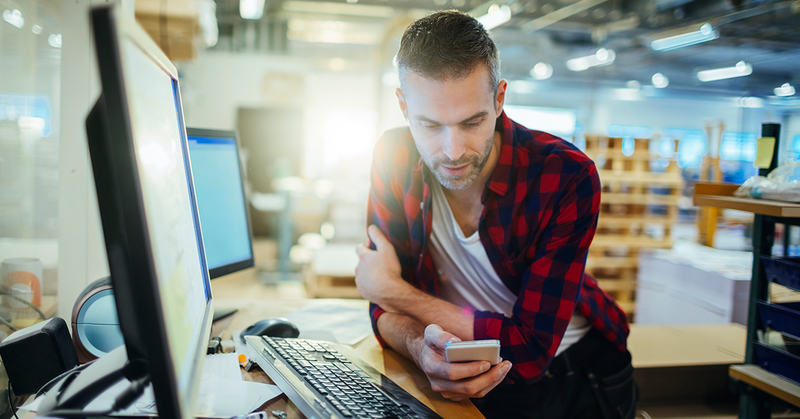 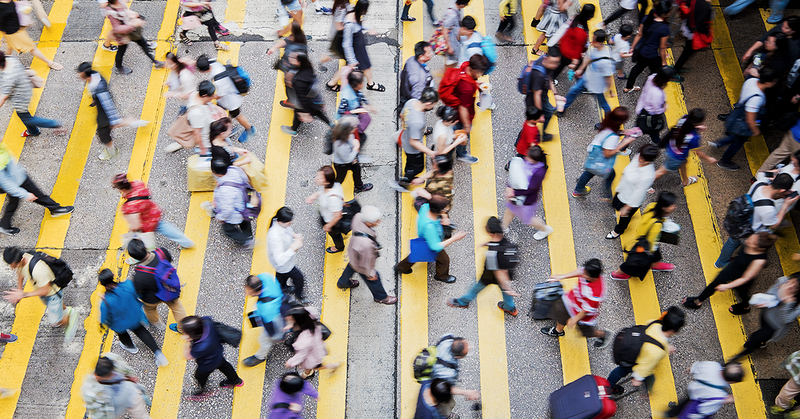 By leveraging our mobile dataset, the world’s largest, Lookout provided insights on mobile threats for the Verizon Mobile Security Index 2019 report.